These posts tell our story: what God is speaking to us, what God has done in our lives, and what we pray you see Him do in yours. You'll find recent video messages, message notes, individual stories of God's work. Sharable notes for the June 10, 2018 message. You can post these notes on your social platform! We cannot take vision for granted. Without spiritual vision we wander aimlessly. God’s vision for our life gives us inspiration and direction and helps us to function fully, bringing our life into proper focus. Eyes of faith help us to see further than we can on our own. The Holy Spirit brings clarity to us so that we can see clearly God’s desires for our life, His calling for us, and His promises to us. Clear Spiritual Vision helps us to live lives that are pleasing to God. The desire of Christ is that we would be known by our love. Chazown—a Hebrew word for vision, is what God has in mind for your life. Discovering your chazown starts with examining your core values, spiritual gifts, and past experiences. 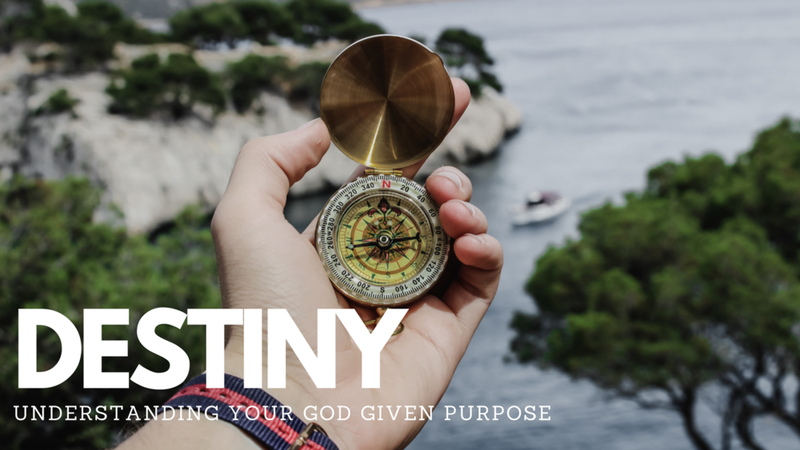 This plan will help you identify common themes, bring clarity to your unique passions, and lead you to the purpose God has just for you. Start planning your next steps toward pursuing God's vision—His chazown—for your life today!